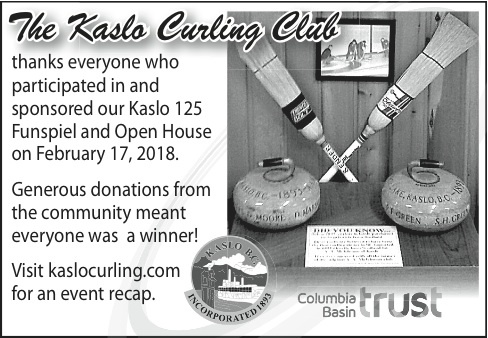 Visit our Kaslo 125 Funspiel and Kaslo 125 Open House pages for an event recap and lots of photos. If you have photos from the event, please share them with us. 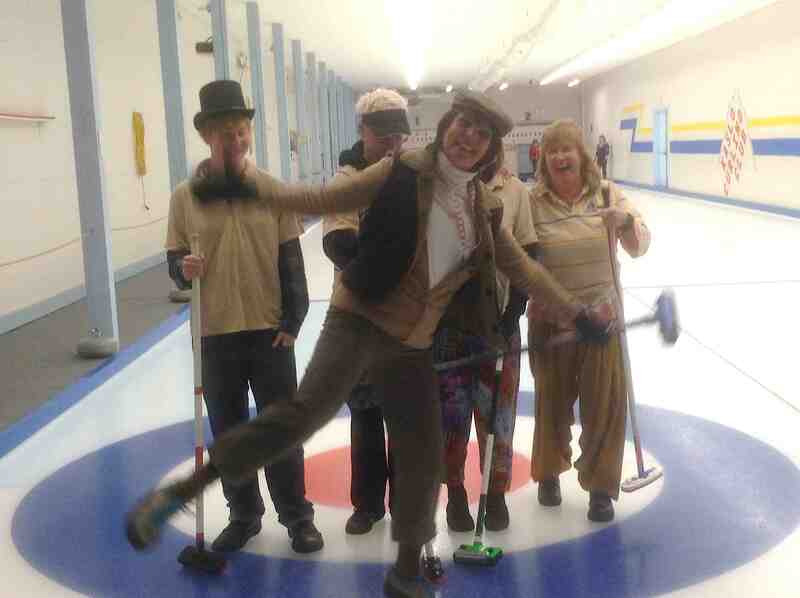 They may be appreciated by Kaslovians 50 years from now!